Set in a lush, indigenous garden, the lodge has an outdoor salt water swimming pool and barbeque area, covered off-street parking, a vast expanse of lawn and a number of beautiful trees which are home to more than 80 species of birds. Accommodation is provided in four stylishly decorated bedrooms, two luxury bedrooms and two luxury self-catering garden cottages. 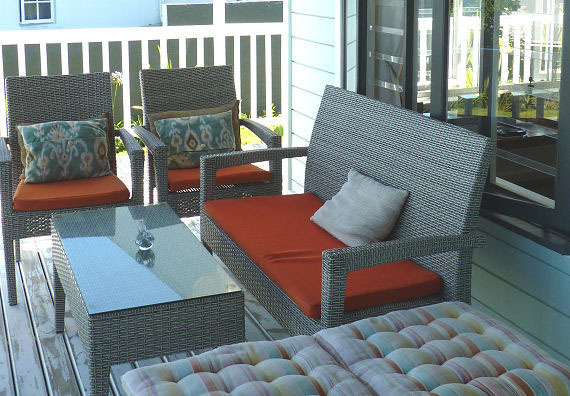 The suites cater for all tastes, ideal for honeymooners, families, leisure or business travellers. 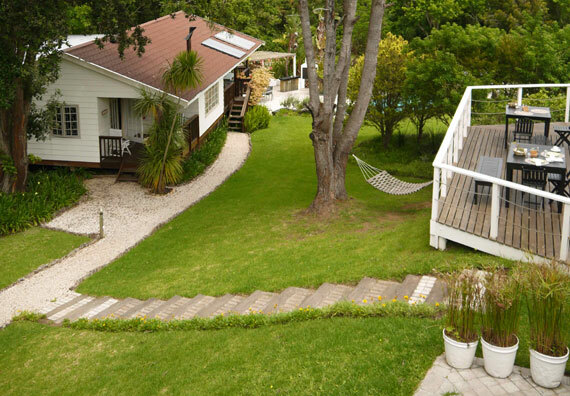 Each bedroom has an en-suite bathroom and a private patio with a view of the garden. Start your morning with a full, healthy and delicious buffet-breakfast served in the airy dining room or on the deck overlooking the garden. We will assist you to plan your activities and excursions in the area and make your spa, golf and dinner bookings! Spend your day sight-seeing or shopping in town, lazing at the pool or relaxing in the comfortable guest lounge with its gas fireplace and honesty bar, or browsing in our African Shop, which boasts an eclectic collection of artefacts from as far away as the Ivory Coast. 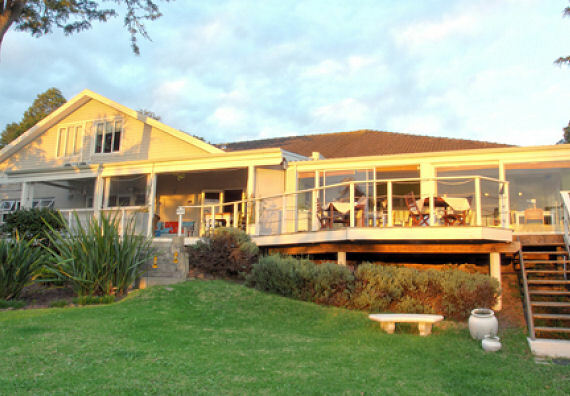 Close to Knysna's town centre, beaches and golf courses, Stannards is owned and managed by French couple Hélène-Marie and Patrick Ceillier. The guesthouse offers guests every conceivable comfort and convenience and the warm hospitality and personalised service of your hosts who also speak fluent English. 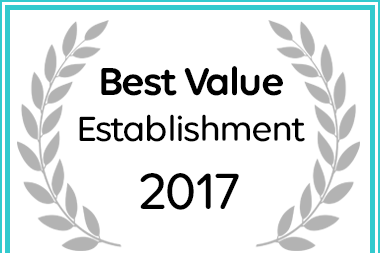 Afristay has named Stannards Guest Lodge in Knysna a Best Value 2017 Establishment.